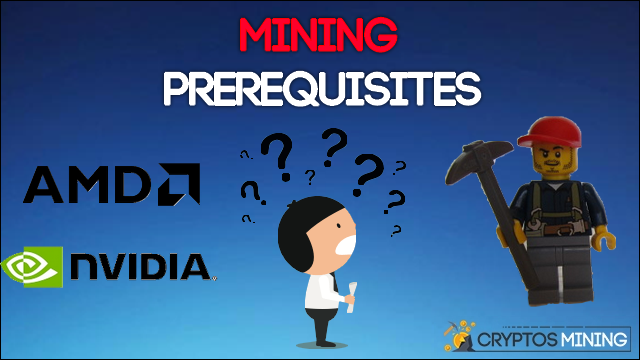 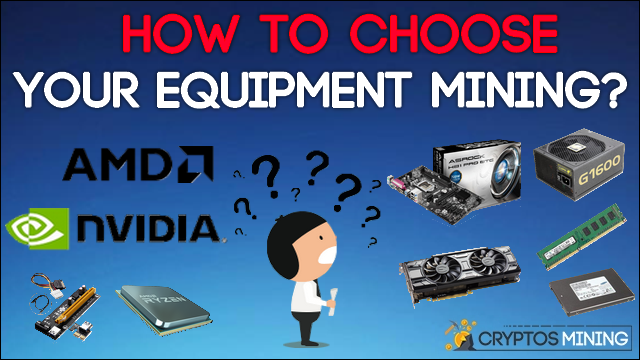 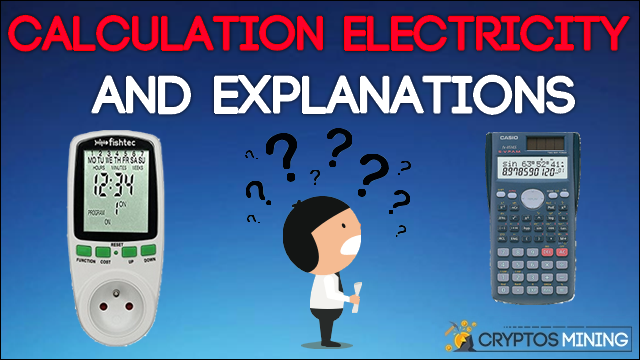 How to choose your equipment mining? 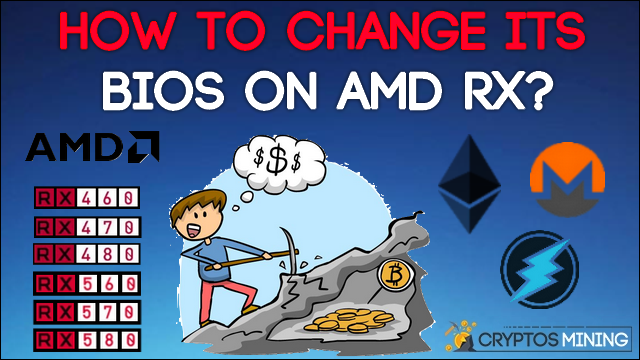 How to change its bios on AMD RX? 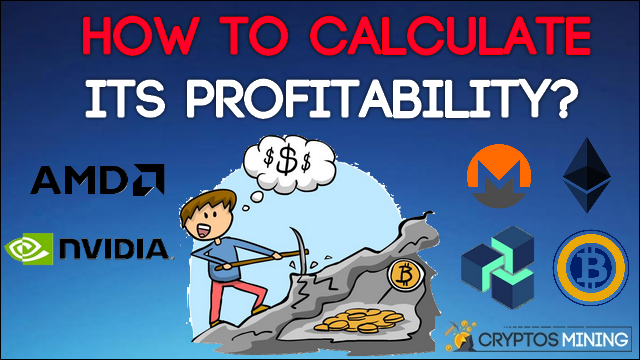 How to calculate its profitability mining?